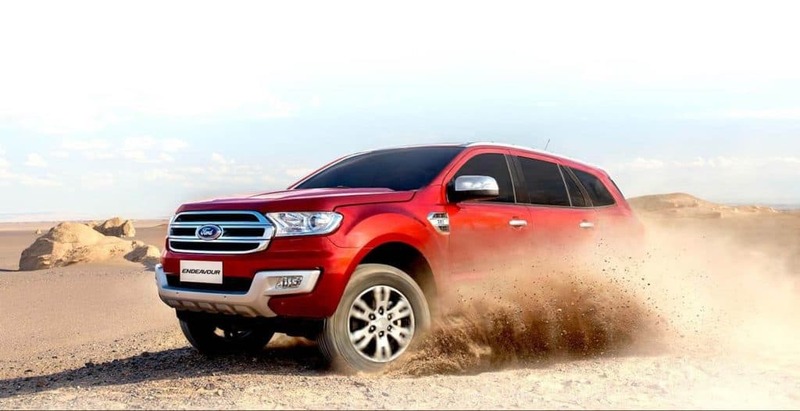 The new Ford Endeavour launched earlier this year has already become one of the most sought after SUVs in India. The long waiting list is a sign that the American SUV has an upper hand on the Toyota Fortuner. 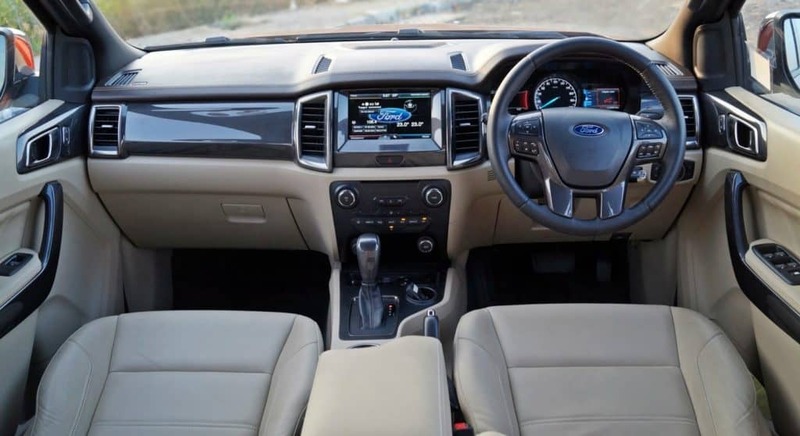 However, Ford has now surprised us by announcing up to Rs 2.82 lakh discount on the Endeavour. 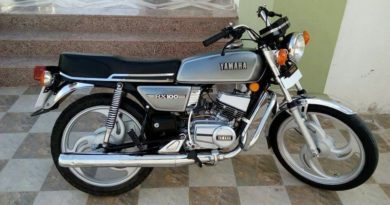 The discount is only available on the Trend variants whereas the pricing for fully loaded variant Titanium remains unchanged. 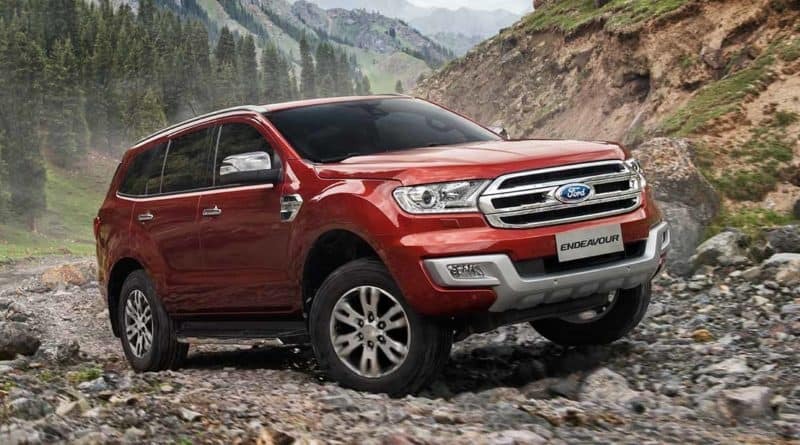 Previously in the month of August, Ford had hiked the prices of the Endeavour’s titanium variant by up to Rs 1.72 lakh. And the prices of Figo and Figo Aspire were discounted by Rs 91,000. This price cut just before the festive season will boost the sales number for the company. Moreover, it will help to compete with the highly-awaited new Toyota Fortuner that will be launched in November this year. 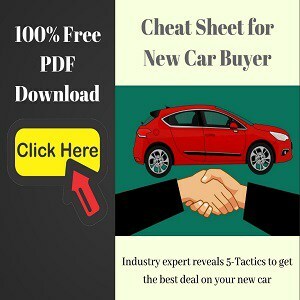 The Endeavour was already considered to be a value of money offering in its category that comprises of SUVs like Pajero Sport, Fortuner, CR-V and the Santa-Fe . 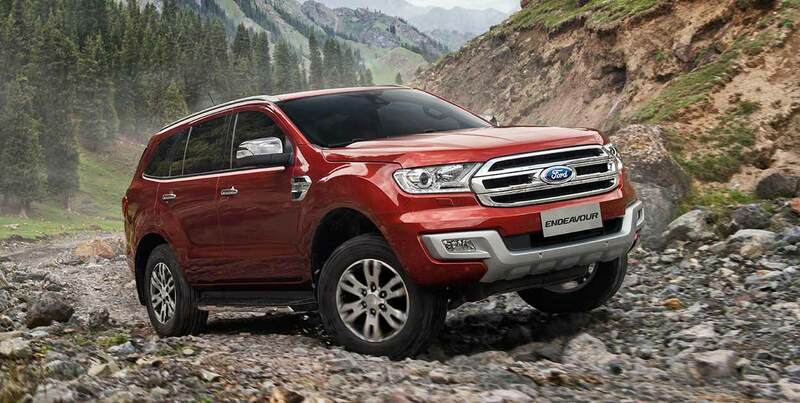 The Ford Endeavour is offered with two diesel engines- a 2.2-litre four-cylinder and a 3.2-litre five-cylinder. The 2.2-litre engine produces 160PS of max power along with 385Nm of peak torque. Whereas the 3.2-litre engine makes 200PS of max power and 470Nm of peak torque. The 2.2-litre engine come in both manual and automatic transmission options, but the 3.2-litre engine only comes mated to a 6-speed automatic gearbox. It’s intriuging that this price revision resulted in Trend 4×4 manual and Trend 4×2 automatic trims getting more affordable than the Trend 4×2 base variant.